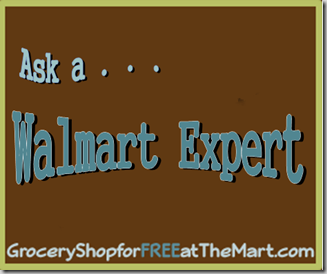 Ask A Walmart Expert: Is There Any Way to Print Directly From a Coupon Database? Since starting this blog I have been contacted by readers many times with questions about couponing, Frugal Living, Walmart’s policies and procedures, and various other little things. I figure if one person is wondering about it, there might be others so this will be an on-going feature to answer the most common questions that come up. If you have a question, add “PastorAarn” on Skype or email me at groceryshopforfreeatthemart [at] gmail [dot] com. Is there any way to print directly from a coupon database? Short Answer: No. The coupon databases (you can see my coupon database here) will list the available coupons but for the printable ones, you will need to click the link. That will give you any printing instructions you might need. Now what I’m really looking for is a way to see exactly what a coupon looks like BEFORE I print it. If any of you figure that out, let me know! For more FREE Printable Coupons, visit Grocery Shop for FREE at The Mart!